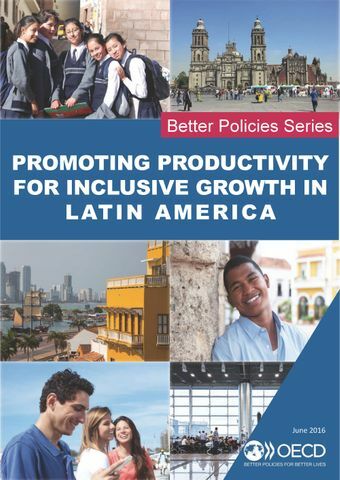 After a period of relatively robust growth that has allowed tens of millions of poorer households to join the global middle class, growth in Latin America has slowed recently, partly as a result of external factors. To close the still large gaps in living standards in relation to advanced economies, the region needs to significantly raise productivity growth while making sure that everybody has the opportunity to benefit from it. This will require comprehensive structural reforms, supported by a pro-productivity policy framework that incorporates social inclusion considerations from the outset.